MW Sofia Light Jigging Rod B632L 101012404 149.00лв. MW Sofia Light Jigging Rod B632M 101012406 149.00лв. 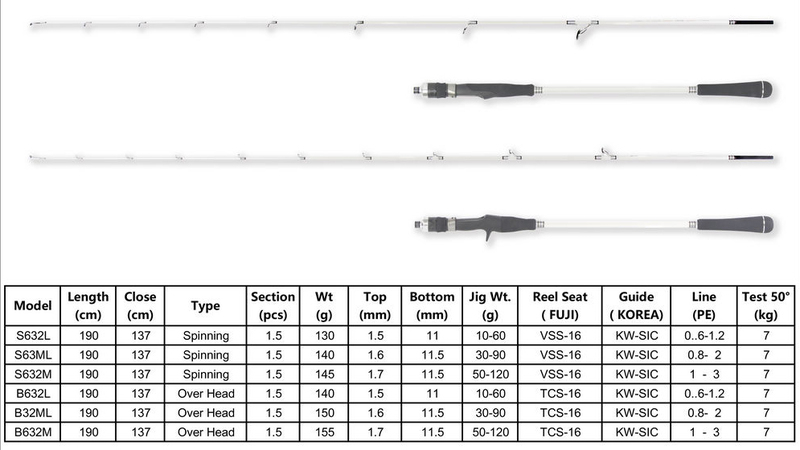 MW Sofia Light Jigging Rod B632ML 101012405 149.00лв. MW Sofia Light Jigging Rod S632M 101012403 149.00лв. 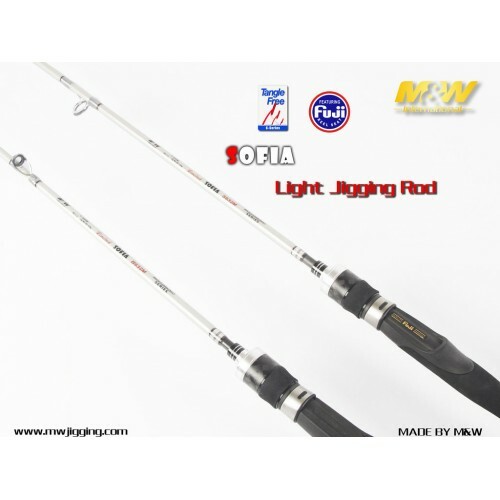 MW Sofia Light Jigging Rod S632ML 101012402 149.00лв.